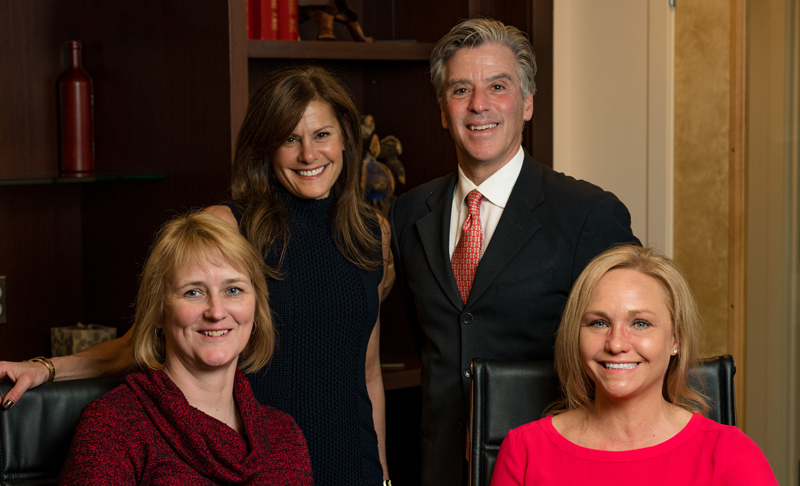 The Corey Law Firm team specializes in getting you the financial recovery you deserve. Period. Our expert approach toward injury law, combined with a special attention to empathy, provides a personalized experience that translates into success in the courtroom. Our clients benefit from not only a comprehensive understanding of the law, but an understanding of what people need to feel cared for during one of the most traumatic times in their lives. and our reputation speaks for itself. The vast majority of my clients come from referrals from other attorneys who know of my results and those whom I have litigated against, as well as several judges who have presided over my cases. I believe this speaks volumes of my professionalism and reputation, and my ability to get my clients the outcome they deserve, every time. I sympathize with the fact that many people are uncomfortable with lawyers, either because they have had a less than favorable experience or because they have never had to deal with one. When I meet each client for their free initial consultation, I quickly put these reservations at ease. I take the time to listen, and I will give you an honest assessment of your case and what I will be able to do for you. You won’t pay any attorney fees unless there is a favorable verdict or settlement of your case. Not a dime. When you hire me, you work directly with me, not with my paralegals or associates – regardless of the size of your case. This is because I understand that being relational and approachable are the keys to getting you the outcome you deserve. I place the highest importance on treating each and every one of my clients with respect and compassion. There is no question that I am on your side from day one of our time together. And while I won’t intimidate you, rest assured I will intimidate the other side. I bring an aggressive and vigorous approach toward the other party as I fight hard for what you deserve. I literally wrote the legislation regulating recovery for medical malpractice that has been in the books since 1986. This is one of the most successful areas in my practice, and it is something that sets me apart from other lawyers who specialize in personal injury. I know the law because I wrote the law. Not many lawyers can say that. Let’s meet face-to-face to discuss your case and get you the financial recovery you deserve. My award-winning law firm is located in Royal Oak, Michigan and is accessible from all of the Detroit metro freeways — Interstate 96, I-696, I-75 and I-94. Please call my office or e-mail me to schedule a free consultation. ¹ CV, BV, and AV are registered certification marks of Reed Elsevier Properties Inc., used in accordance with the Martindale-Hubbell certification procedures, standards, and policies. 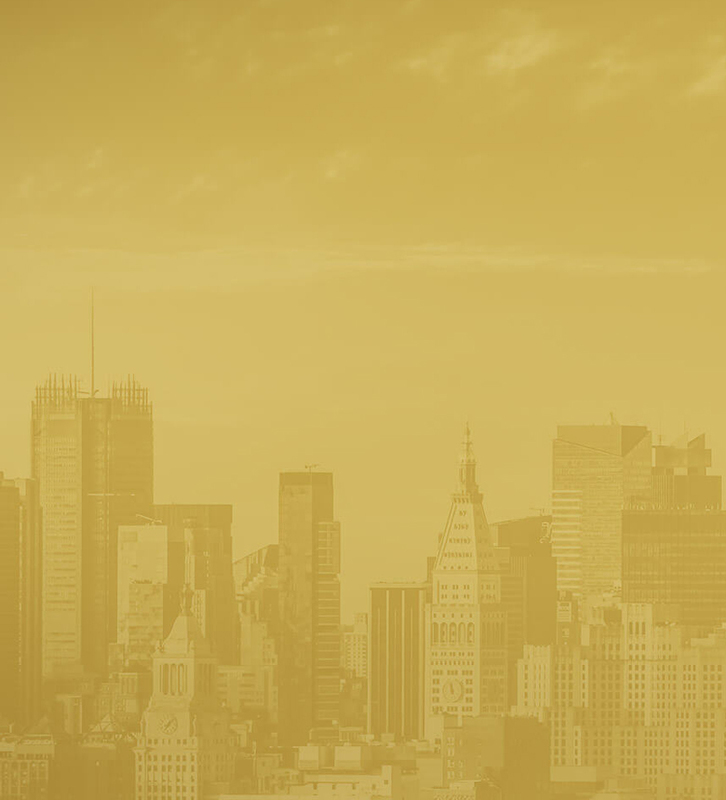 ² Super Lawyers is a rating service of outstanding lawyers who have attained a high-degree of peer recognition. Lawyers are selected to a Super Lawyers list in all 50 states and Washington, D.C.
³ DBusiness is an independently published, general-interest business magazine in the metropolitan Detroit region which provides useful information for business executives.